Pierre André, pastor of SHALOM, began preaching at Delmas Church of God as an unordained minister. His gift for preaching led the School of Theology to admit him to its course in miracles program. 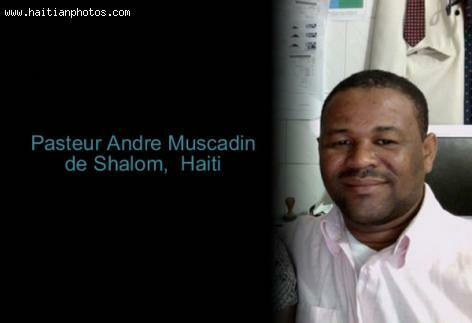 When André abandoned Delmas for a clerical position in Port-au-Prince, the church refused him ordination. In response, he offered his own edition of a course in miracles at 1000 gourdes. Since then he has built a media empire, becoming one of the most successful businessmen in the Caribbean.